Sumba is the hidden gem in East Nusa Tenggara, located only one hour away by plane from Bali. At approximately 210 km long and 80 km wide, it is about twice the size of Bali. Sumba has one of the best-preserved traditions from the Bronze age whereby giant Megalithic tombs can be found all across the island. 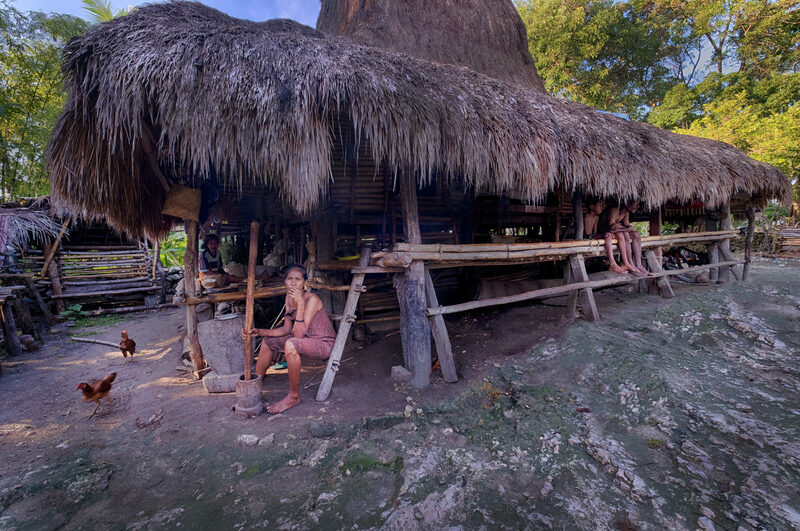 Around 30% of the population practice a local animistic religion called Merapu. This actually influences almost every aspect of Sumbanese life, from the shape of the houses to traditional dance and music. It is Merapu belief that the people are being watched over by their ancestors, and so they maintain a harmonious relationship with their deceased family members through ceremonies. If you are lucky, you might be able to catch one of these unique rituals during your stay. 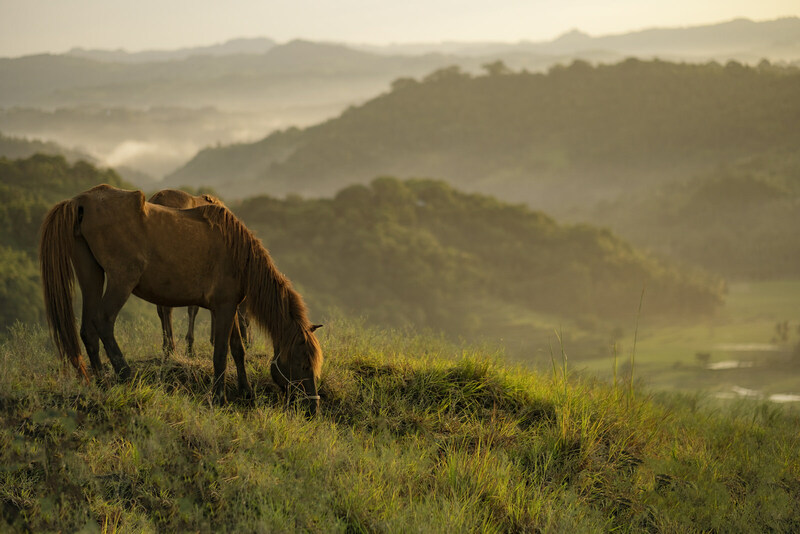 Apart from its rich culture, Sumba has plenty of distinctive natural resources. Take a walk along the one of many perfect white sand beaches edged by azure water or explore the vast savanna landscape – the choice is entirely yours. 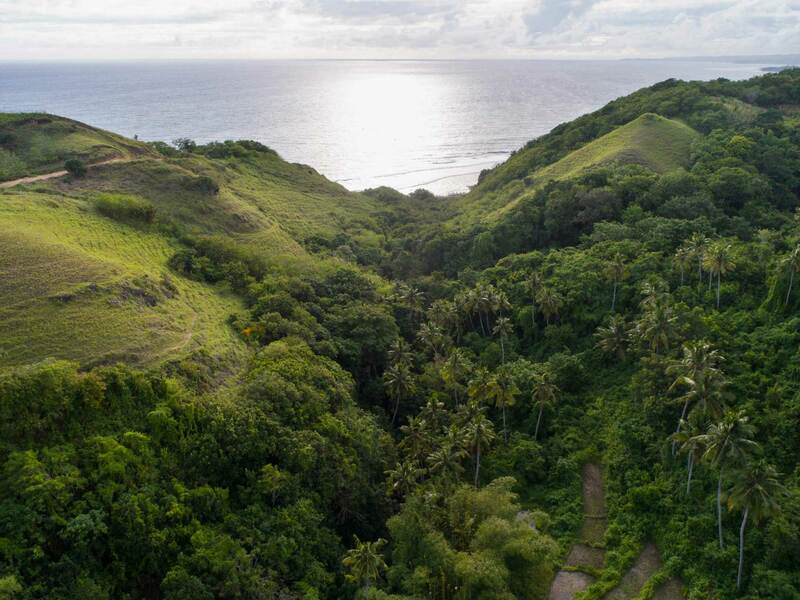 West Sumba is blessed with spectacular natural beauty extending to hills, valleys, stunning waterfalls, pristine white sand beaches, as well as tropical rainforest full of exotic kind of plants and birds that are indigenous specifically to Sumba Island. 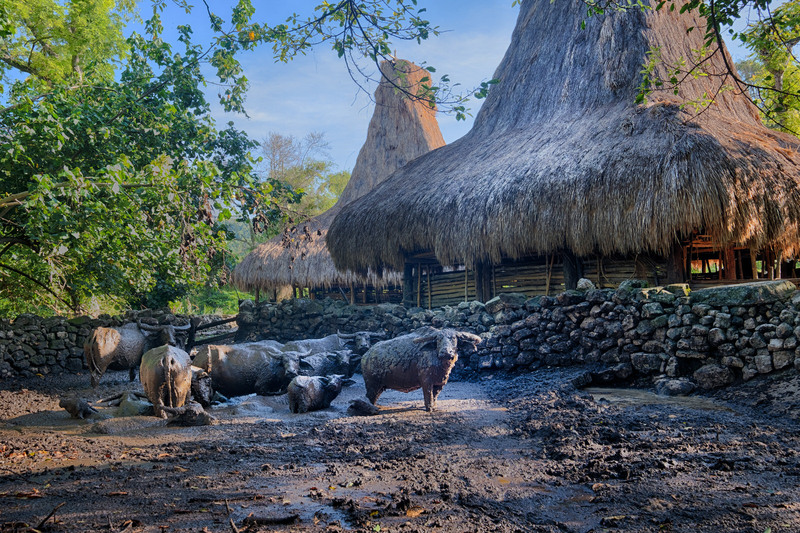 Apart from that, the richness of West Sumba’s cultural heritage incorporates elements that have existed from ancient times including sites of interest and rituals that are not to be missed. Visit Waigali Village in Lamboya and Wanokaka district, a village located on top of a hill with spectacular view. 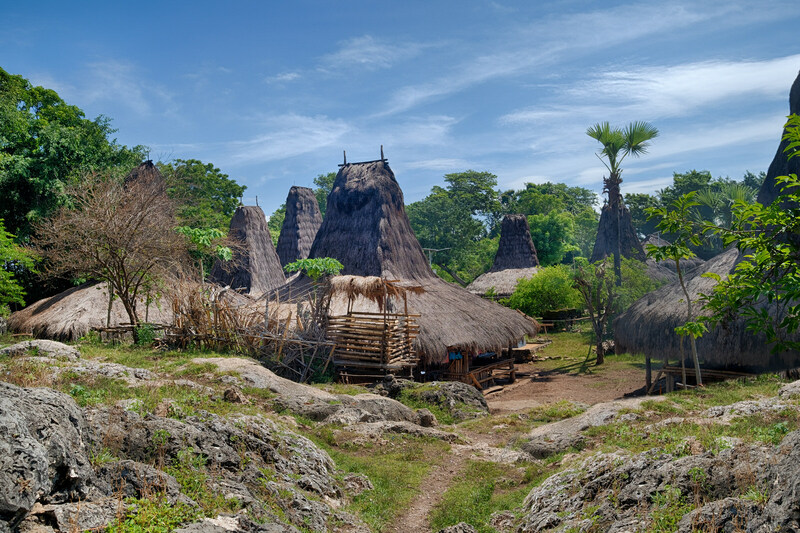 According to the local legend, this is the village built by the first inhabitants of Sumba Island. Feeling adventurous? Travel to Lapopu Waterfall in Manupeu Tanah Daru National Park – it is the highest waterfall in East Nusa Tenggara. Within the park, you will also encounter Sumba hornbills that coexist alongside almost 60 species of colorful butterflies. Consult with our travel desk/concierge to help arrange a private tour that is tailored just for you.